Bright beautiful golden flood lights disco background. Flood lights flashing. Seamless loop. More videos in my portfolio. hd00:12Bright beautiful golden flood lights disco background. Flood lights flashing. Seamless loop. More videos in my portfolio. hd00:12VJ Gold Abstract bright mosaic. Animated Background. VJ Animation background with lines and sparkles on black background.Seamless loop. More videos in my portfolio. hd00:12Bright beautiful orange flood lights disco background. Flood lights flashing. Seamless loop. More videos in my portfolio. hd00:11Disco spectrum lights concert spot bulb. 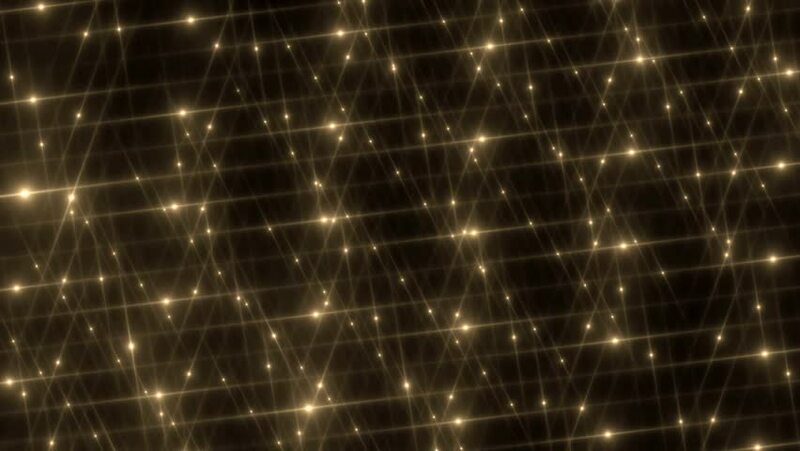 Abstract motion background in golden colors, shining lights, energy waves and sparkling particles. Seamless loop. More sets footage in my portfolio. hd00:12Bright beautiful golden flood lights disco background with glitter stars. Light seamless background. Seamless loop. More videos in my portfolio. hd00:12Bright beautiful color flood lights disco background. Flood lights flashing. Seamless loop. More videos in my portfolio.